There might be a number of different reasons why you need to sell your Shelby MI house fast. It may be that you’re moving to a different state, or maybe even a different country. It may be that you have some personal issues like going through a divorce, bankruptcy, you’ve lost your job or any other reason that has pushed you to make the choice to sell your house. Whatever is motivating you to sell your house at this time, we’re here to help you get through it. Our local Shelby MI house buying program allows us to pay cash for houses in the Shelby Township area. There are lots of reasons local home owners decide to work with us. There’s a 48 year old woman who needed to sell her house. She had recently lost her husband to cancer, and he didn’t have any sort of insurance protection. No health Insurance, No Life Insurance. With so many bills to pay, this lady, whom we’ll call Sherry decided to make some serious changes where she could. She settled on the fact that the best thing to do was to sell the house, settle the debts, and move to another state where she had family and she could move on with her life. 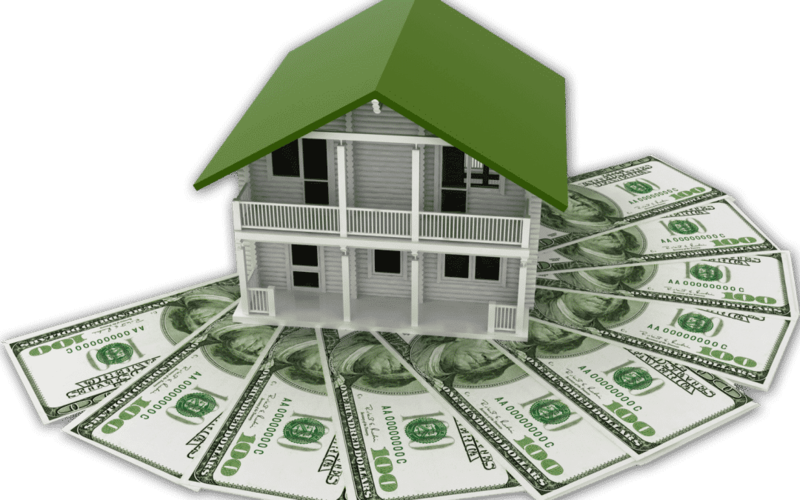 Through our local “Cash For Houses” program, our company can make you a fair all cash offer on your Michigan house. With the example above, Sherry can get her house sold in as little as 7 days with all cash (we don’t need to wait for bank approval… we buy houses with our own cash and can close fast). No waiting months for the property to sell. No paying real estate agent commissions. No fixing up the house to parade dozens of potential buyers through it. We buy houses for cash in Shelby MI and surrounding areas and would love to make you a fair no-obligation offer on your house. Copyright Cash Buyers Macomb LLC 2017. Designed by WebPossible Website Design.